Reports that Valve is making its own brand of VR headset alongside a Half-Life prequel to be bundled with it have appeared online. 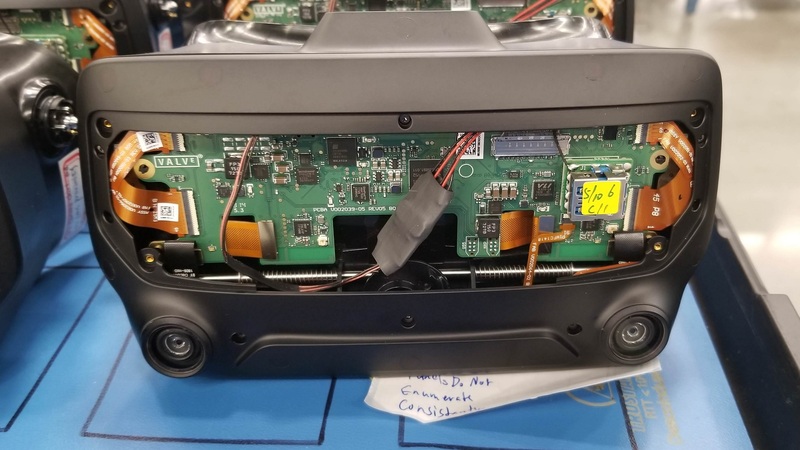 We know that Valve has been working on its Knuckles controller for VR behind closed doors and even shipped dev kits for them earlier this year. The idea behind these Knuckles controllers is to track your finger movements directly to allow a wider range of movements in VR. It’s thought that this VR headset would be shipped with Valve’s Knuckles as a bundle that would include a Half-Life prequel. What on earth would a Half-Life prequel look like? That’s something we’ll have to wait and find out but no doubt the internet will conjure up a million wild possibilities until such a game is announced. Maybe you’ll just play as Gordon Freeman during a typical day at the Black Mesa Research Facility, using the finger tracking possible with Valve’s Knuckles to fiddle with test tubes, or whatever it is theoretical physicists do every day. Or what about a Half-Life game in which it feels like you can properly wrap your fingers around the crowbar? Alright, I’ll stop now. Given that Valve teamed up with HTC for the Vive headsets previously it could seem odd for Valve to make its own brand of VR headset. But, as UploadVR says, Valve has previously release the Steam Link and Steam Controller, proving the company has an interest in creating its own hardware. 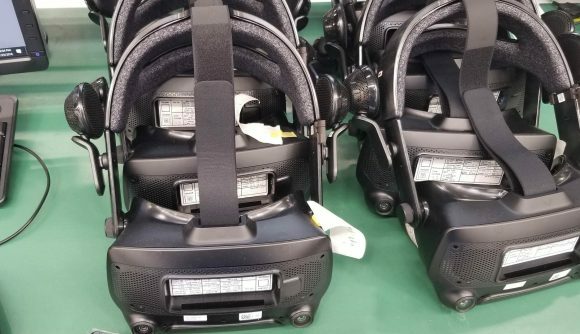 You can see the leaked images of Valve’s reported prototype headset in an Imgur gallery. UploadVR gives a detailed rundown of what this protoype has on it, including SteamVR tracking photodiodes, two cameras, and an integrated headset.